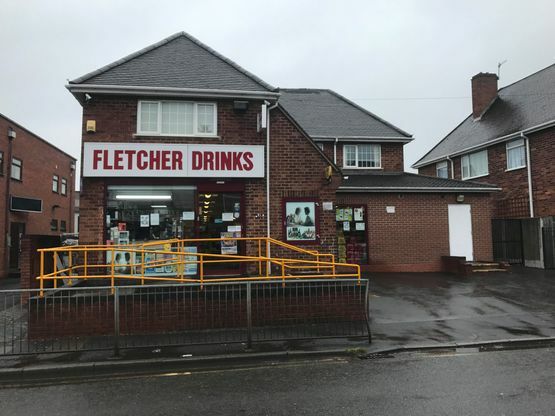 Welcome to Fletcher Drinks, your one stop for spirits, beer, cider, real ales and wine. We’re committed to providing quality brand names at great prices, with a range of special offers designed to offer the best value for money possible. Our varied stock includes many unique drinks that you wouldn’t be able to find in your local supermarket, from single malt whisky to real ale, craft lager and wines from around the world. We always look to provide something for everyone and our variety of drinks reflects that, whether you’re a fan of beer and cider or more interested in spirits. As a local off-license in Brierley Hill, we’re well suited to serve our customer’s needs. We have flexible opening hours, friendly staff and great deals on drinks, all located on your doorstep. Whether you’re stocking up on drinks for a special occasion or just nipping in to grab a bottle of wine, everything we sell is reasonably priced.